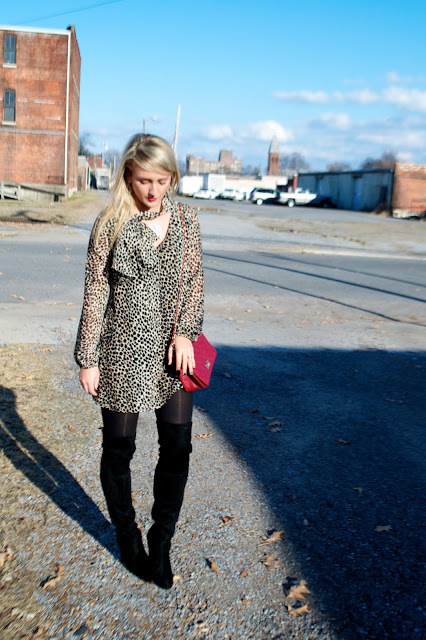 After all leopard is a neutral, right? It is in my book! It's such a common print but it definitely brings the "wow factor" to any look that you slip on. 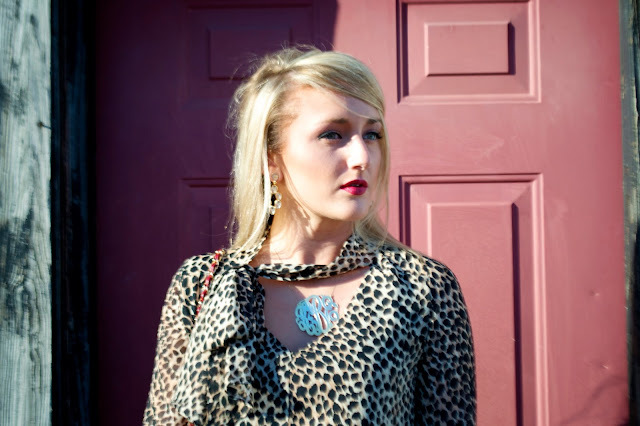 I frequently use this print in tank tops with jeans, peplum skirts, or even in a dress like you see here! In the winter it's so easy to slip into wearing lots of black and brown. 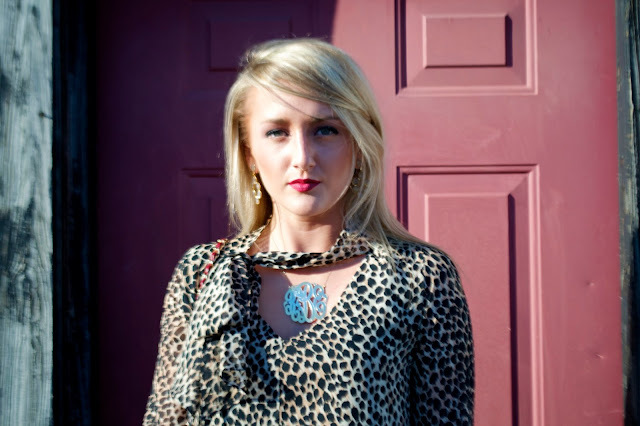 This fun print is a way to incorporate both colors but also be a little bold! Add a fun lip and you're good to go! You look so chic & ready for any party - Happy Holidays!! 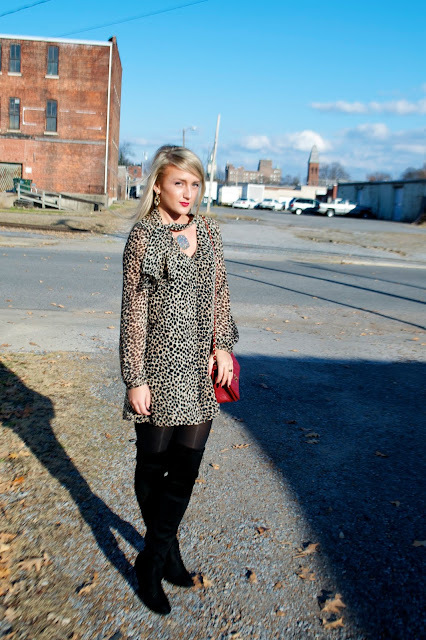 LOVE the leopard! I love treating it like a neutral like you did here! That is a very leopard print top. Thanks Christianne! Have a great week! 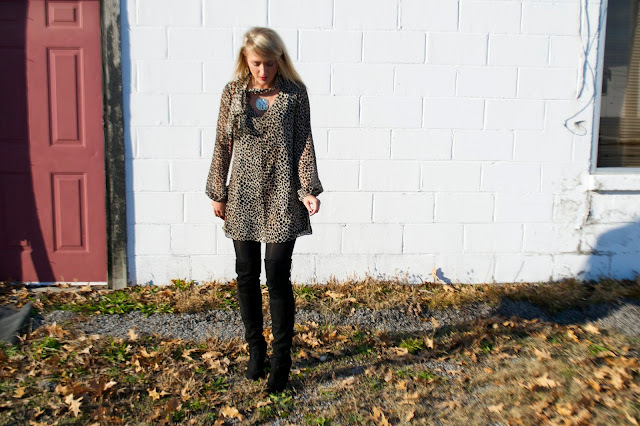 I love this shirt/dress! It really stands out! The dress is super cute! Lovely blog! 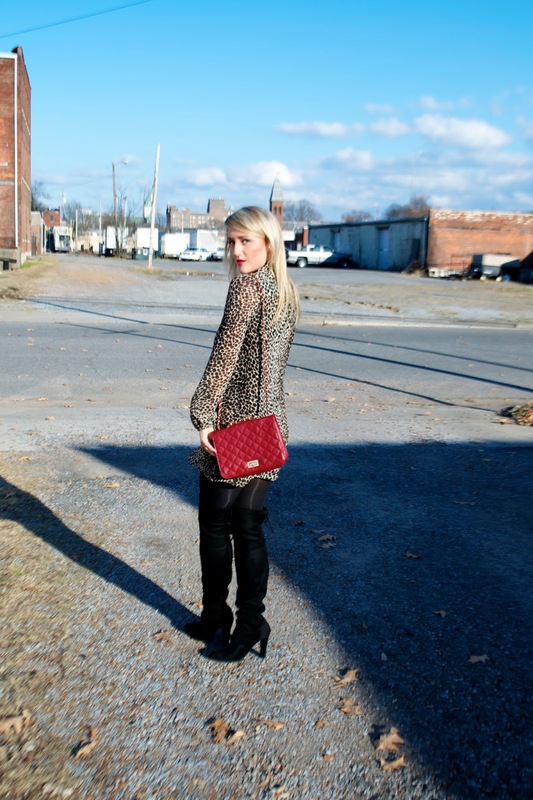 Leopard is totally a neutral- I agree! And loving those boots on you, babe! Love leopard! 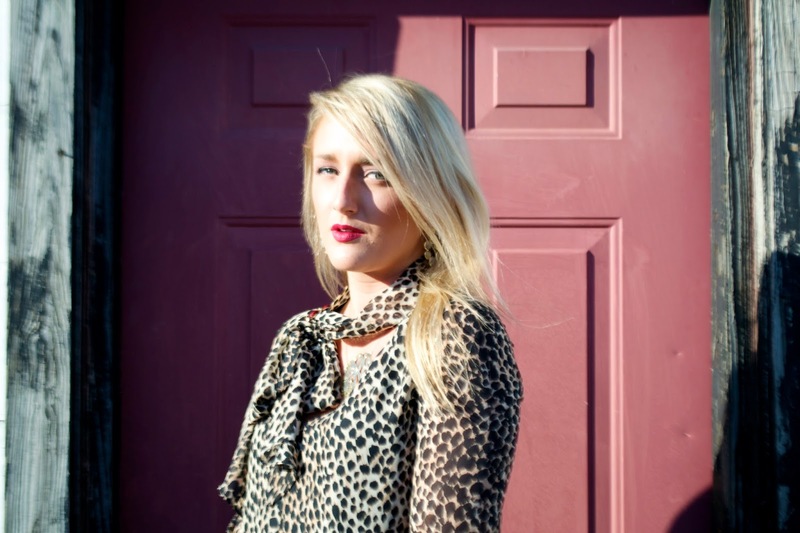 I have a comfy cozy leopard throw on my couch - my favorite home accessory! Oh what a perfect home accessory! Love that idea! 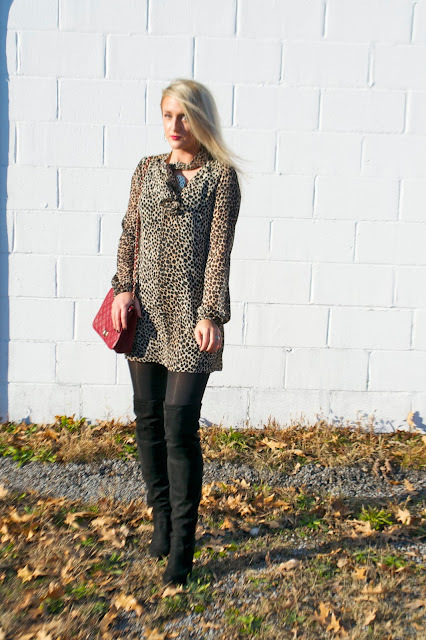 Leopard is definitely one of my favorite neutrals, as well <3 love the pop of red from your bag, too! 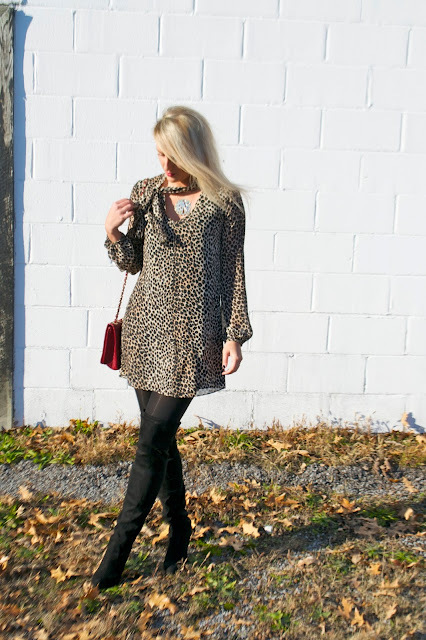 Totally agree, leopard is a great neutral. I love wearing it as a scarf and a pair of heels personally. I love your tunic though, it's perfect! I couldn't agree more, leopard will always be a neutral for me as well! I'm glad I have someone else who understands! !